Do you like finding bargains? Do you have stuff you want to donate? 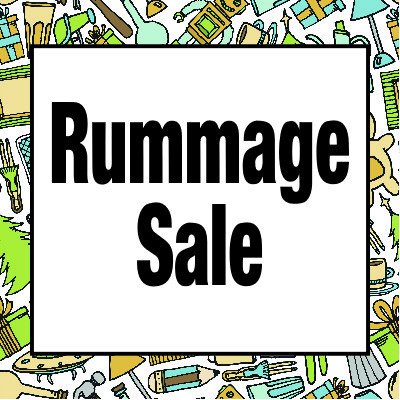 Don’t miss Covenant’s annual Rummage Sale. This is a HUGE event with something for everyone. Doors open at 7:00 am and the sale will end at 1:00 pm.